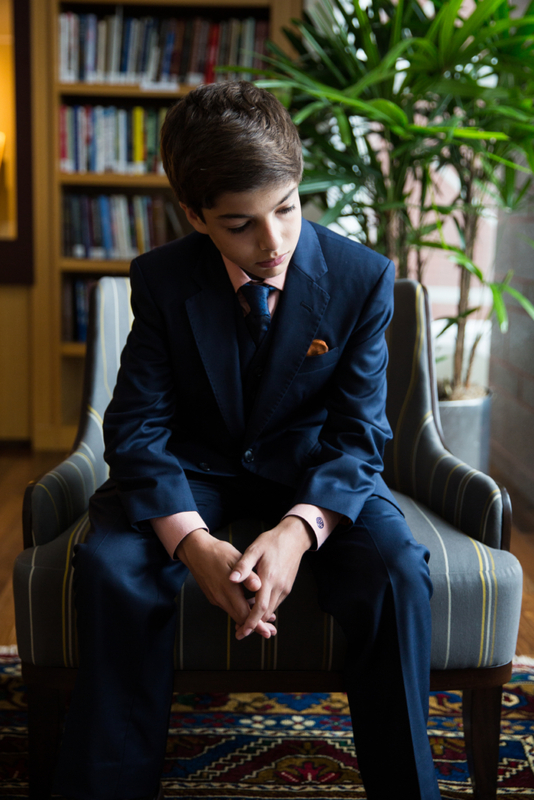 Celebrating your child’s passage into the rites of Judaism is a major milestone. 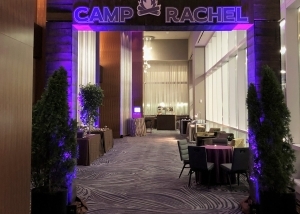 It is an event that you and your family will have memories of for a lifetime. 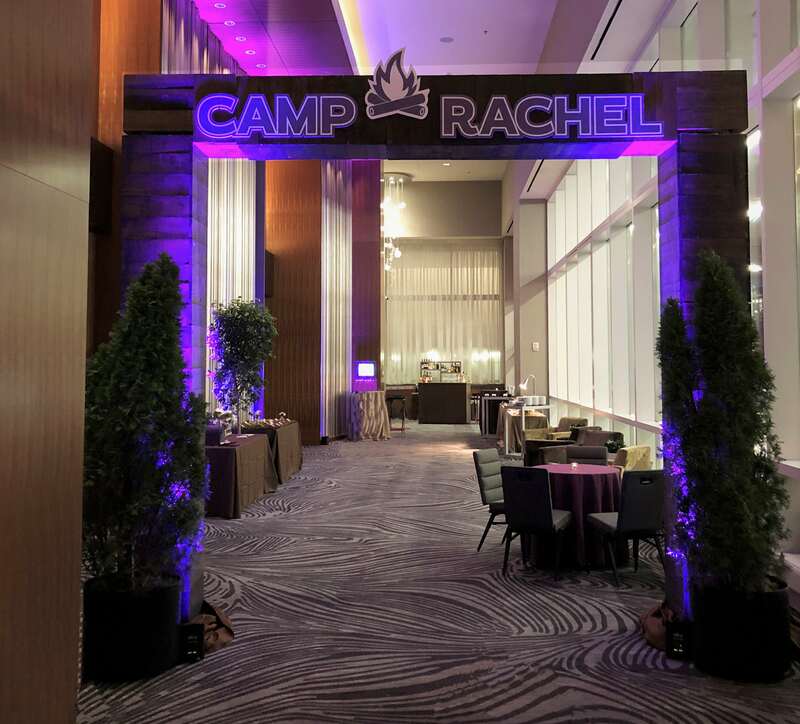 Event Planning DC understands how busy our clients’ lives are…work, kids, school, schlepping, activities, more schlepping, and so much more – we’ve been there and know what it’s like! 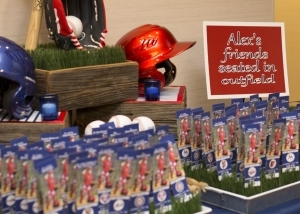 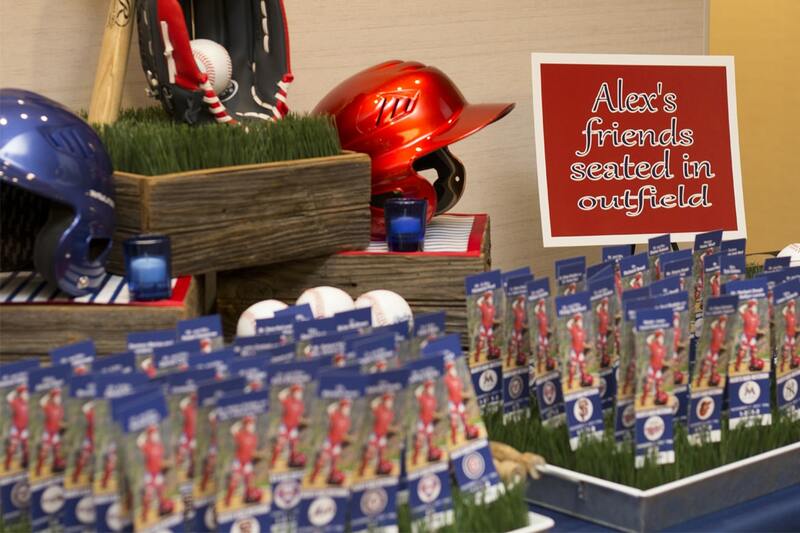 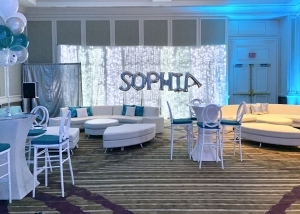 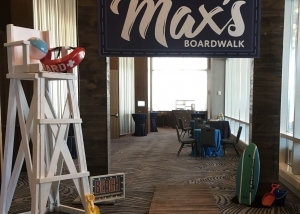 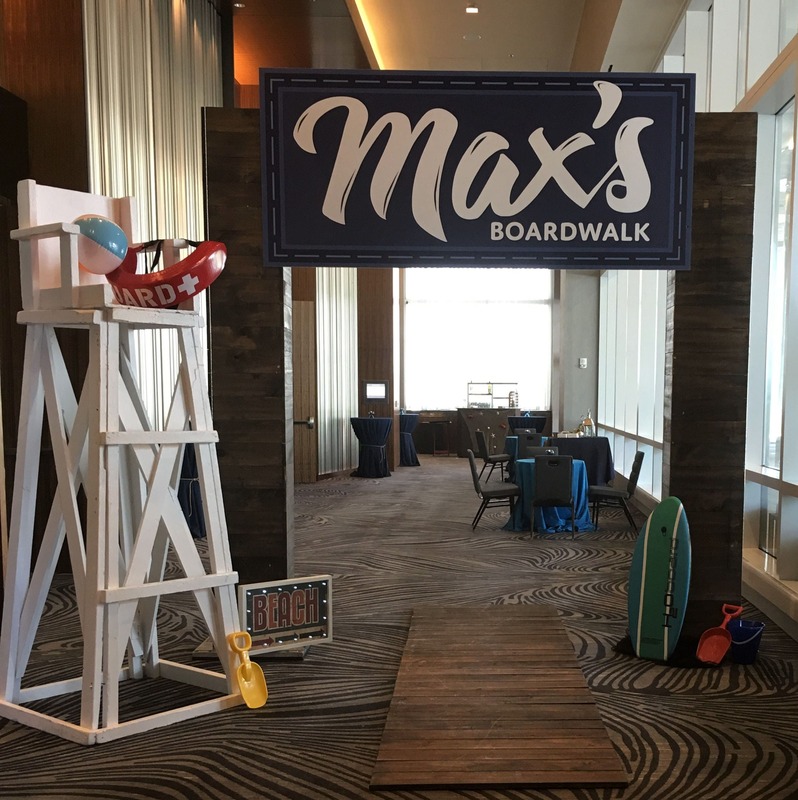 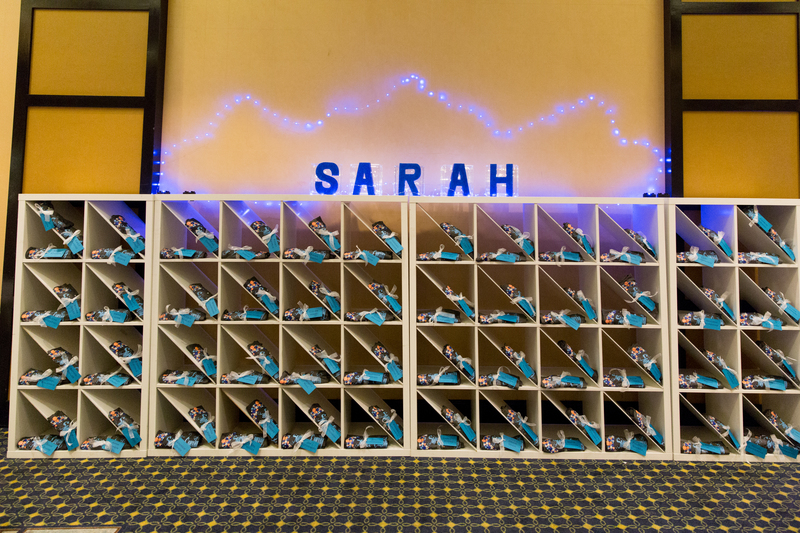 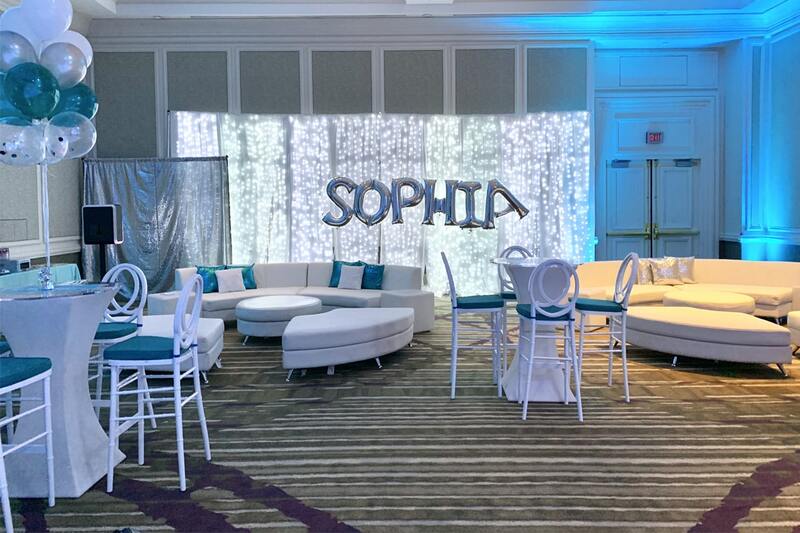 That’s why we offer our expertise and varying services to help you plan for your child’s Bar, Bat or Bnai’ Mitzvah. 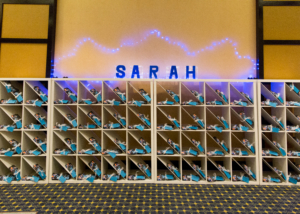 Some people begin the planning process years in advance and some not so early – either way, we are here to help and make the planning process easy and your Simcha weekend stress-free.